Tattoos don't have to be forever! 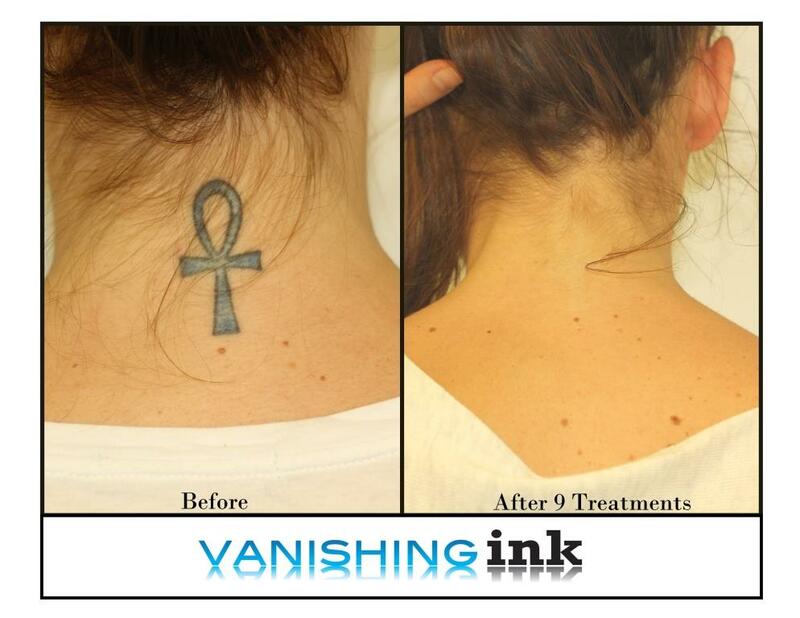 At Vanishing Ink, tattoo removal is all we do! We’re tattoo removal specialists, dedicated to providing you with the latest techniques, procedures and advice and ensuring that your safety, comfort and results are delivered in a completely professional and private manner. 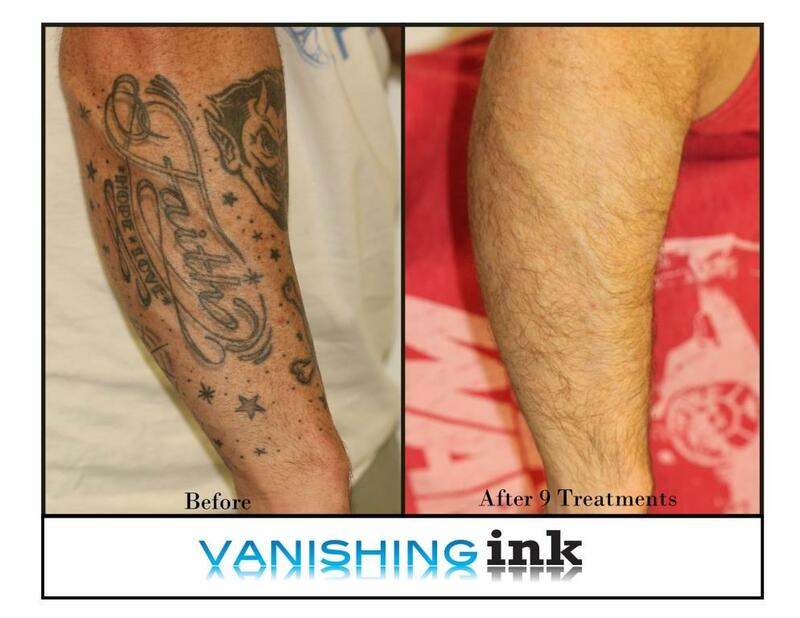 Since opening in 2011, we’ve performed many thousands of tattoo removal treatments. We’re continually evaluating and investing in the world’s best technologies to ensure that we can most effectively, efficiently and safely treat the full range of tattoos presented to us, whilst minimising any procedural discomfort and possible side effects. 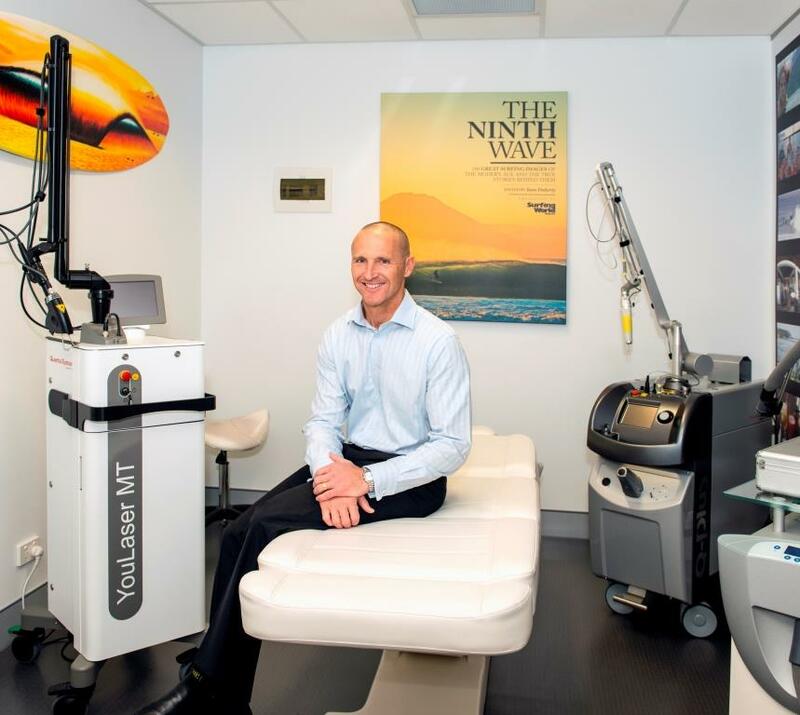 We’re proud to have been the first clinic in the world to develop and use our unique combination laser approach on all clients. With the best specialists and the best technology, you can expect the best results. 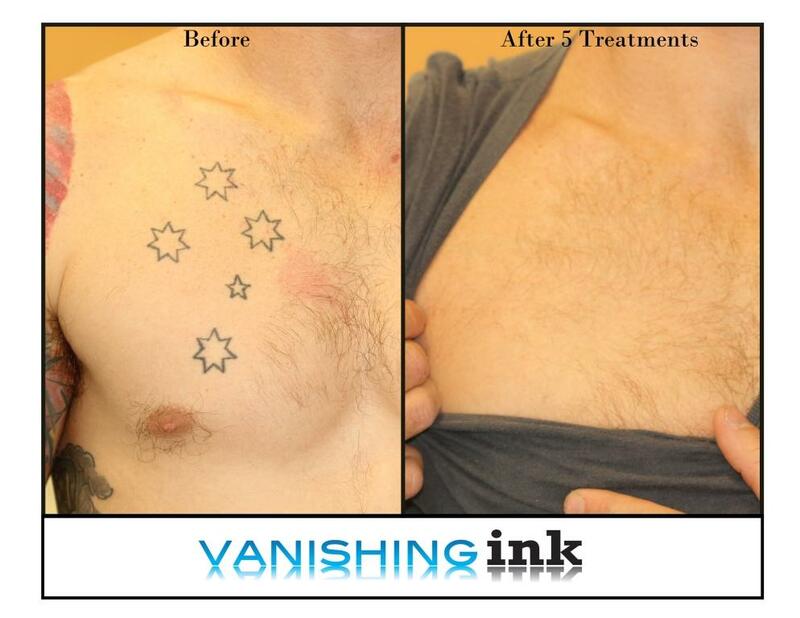 When you partner with Vanishing Ink for laser tattoo removal, we guarantee you’ll love the results. 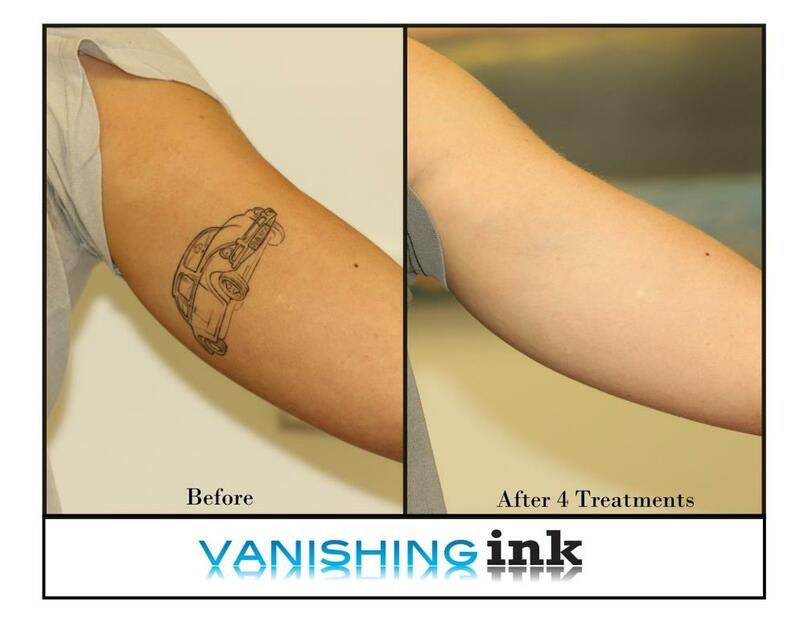 If your tattoo ink is still visible after our original estimated number of treatments, we will continue to treat your tattoo for free. 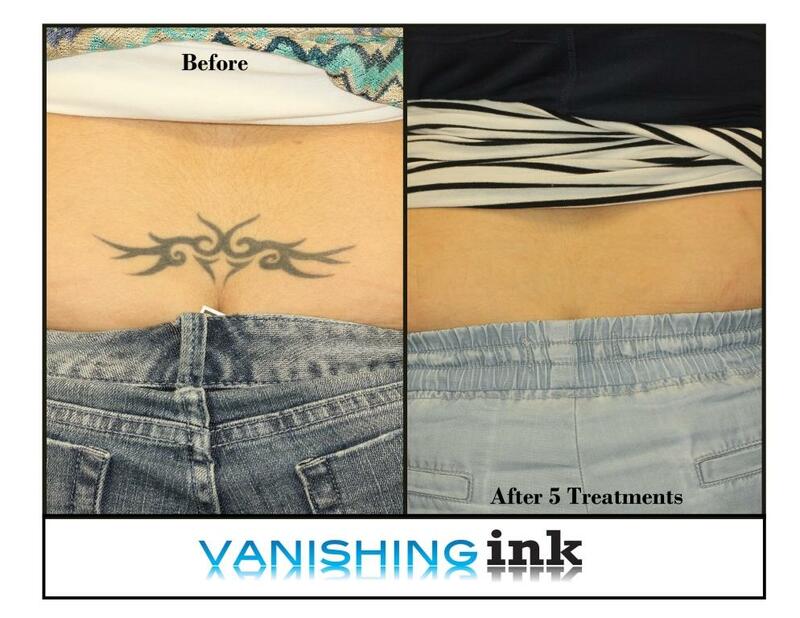 In most cases, 100% tattoo removal is achievable.